Is it your first year in CC? Or first year using the classical approach? You are probably feeling overwhelmed and maybe even confused. You might even feel like you just don’t “get it.” Please stick with it! It’s an amazing thing! You don’t have to believe me. Take the Bible. Ever read Proverbs? Even non-believers see this book of the Bible as being filled with wisdom and wise sayings. I found that there are 3 words that are repeated throughout the book of Proverbs: Knowledge, Understanding, and Wisdom! First, for those who are not as familiar with the Classical Model, let me give a brief “nutshell” for you. The Classical Model of education (at least in my mind) refers to the Trivium (The 3 roads/paths). The Trivium is made up of 3 stages of learning. They are sometimes referred to with different words, but they usually called the Grammar Stage, Dialectic Stage, and Rhetoric Stage. In easier terms: Knowledge, Understanding, and Wisdom. The Grammar stage – Just the facts Ma’am! Usually birth through upper elementary age children, although we all go through this stage anytime we are learning something new! This stage is about filling up with knowledge! I believe it was in The Well Trained Mind, that Susan Wise-Bauer called it the “poll-parrot” stage. Or was that Dorothy Sayers? Anyway, the idea is that children in this stage of learning are equipped to retain large amounts of information very easily! You know it’s true! You turn on the TV or the radio for ONE MINUTE and they can already recite the commercial perfectly! This stage is NOT a good time to teach reasoning skills or to really try to dig into “understanding”. They just don’t have that part yet, however, the ability to remember facts, songs, dates, words, etc… is amazing if you just tap into it! And the best thing is that the kids LOVE getting the “input” of knowledge! Anyone wonder why your 12 year old, who used to be so sweet, suddenly turned into a professional debater? Do you feel like you have a small lawyer living with you? Then you probably have someone in this stage! It’s natural. Children move into the dialectic stage somewhere around upper elementary or early middle school age. They can stay in this stage for a VERY long time…and to some degree we stay here indefinitely. In this stage, they want to take whatever knowledge they have and turn it into a debate about the “Why” and “How” of the matter. Their brains are desperately trying to connect the facts into a logical order (which is why this stage is also called the Logic stage). However, many things don’t make perfect sense and this is the time to “hash” out all those opposing thoughts, views, events, etc… This is the time to have discussions with your child. Push them to dig into their thoughts and their beliefs…don’t be afraid of that. These years have the ability to create STRONG empowered pre-teens and teens who will grow up to be STRONG empowered adults who are not afraid to search for truth! The 3rd and final stage is the Rhetoric. Here you move from knowledge (grammar stage) to understanding (dialectic stage) into this stage of WISDOM. The children (or young adults) in this stage have taken what they know and what they understand about what they know and formed ideas, values, morals, and statutes that they can live by. They are then able to explain and DEFEND their views to others. 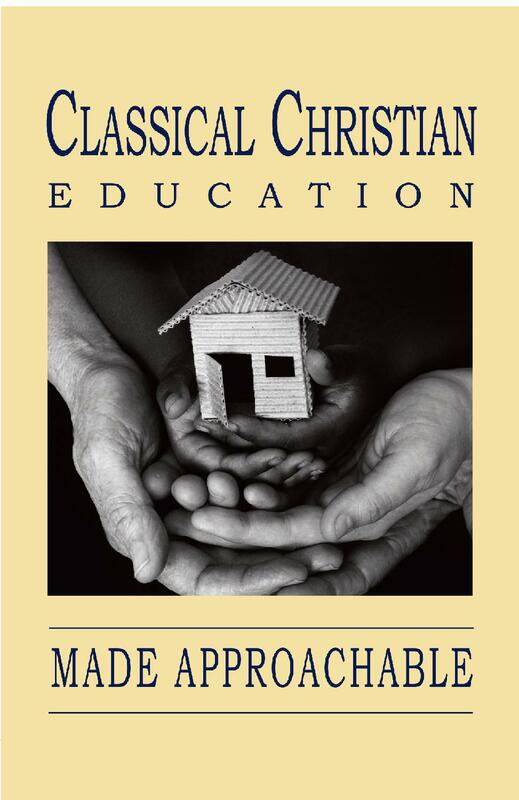 Classical Conversations was created to use these “stages” to their full advantage so we can educate our children, give them a Biblical worldview, and help them to know God and make Him known to others. Whew…did I do it? Explaining this in a nutshell is very hard! I think this was BIG nutshell…but hopefully it helped!